Two good pieces of news in one bulletin – we must be heading in the right direction. 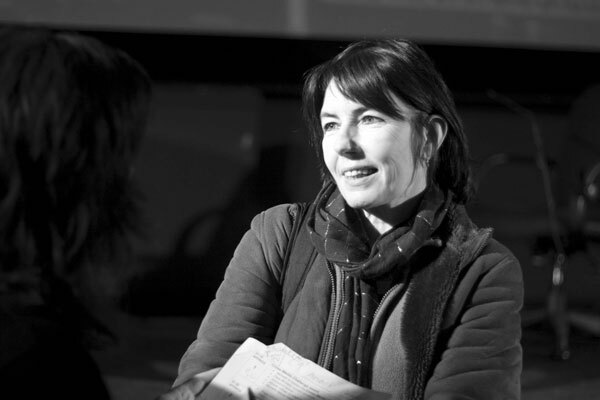 Firstly, renowned documentary filmmaker Kim Longinotto has agreed to present a Masterclass for students on the afternoon of Wednesday 9th April. As well as her long career, for many years Kim has also become involved as a dedicated and passionate film teacher at the school she herself graduated from, the National Film & Television School in Beaconsfield. We’re delighted to welcome Kim and are hoping she will find some time in her busy schedule to stay on in Cardiff. Secondly, we’re also very happy to hear back from Judith Winnan, Head of Factual & Music that BBC Cymru Wales is also on board to support the symposium, citing the international character of the event as one of the many reasons why she and her colleagues at the BBC are keen to be involved. It’s going to be a very full programme! This entry was posted in Uncategorized and tagged bbc cymru wales, BBC Factual, kim longinotto. Bookmark the permalink.